There is an undeniable R&B wave emerging from Southeast Asia right now that is, in part, being lead by an ever-growing independent talent named Jess Connelly. If you’re not hip, this is the perfect chance to get introduced, as the sultry R&B vocalist recently released the visual pairing to her song, “Process” from her recently released project, JCON. 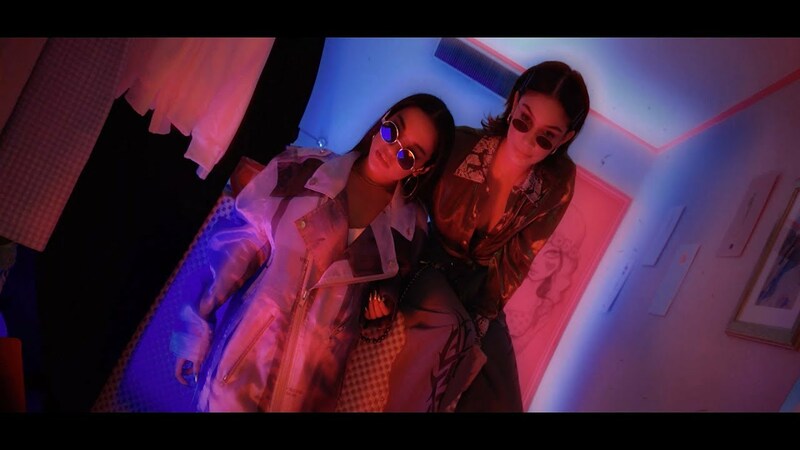 The neon-lit video follows Connelly and rapper Awich around in a low-rider with psychedelic effects transitioning the video forward, and as Jess Connelly is growing so much in notoriety, it comes as no surprise that other R&B acts are beginning to follow her same wave. Keep a look out for this rising talent as she continues to deliver quality visuals, check out “Process” below, and tell us what you think in the comment section!